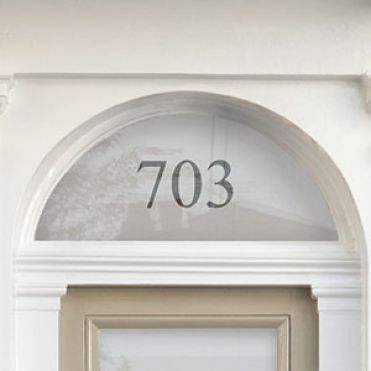 That’s not a problem, as long as the design you select has enough space to accommodate a name. 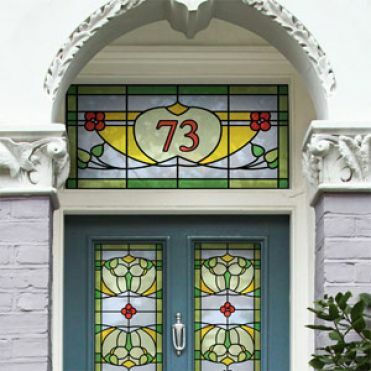 Most will do, apart from the stained glass and patterned house number designs. Just enter your text in the relevant box, choose a font and a size, you’ll then see a graphic representation of your design. 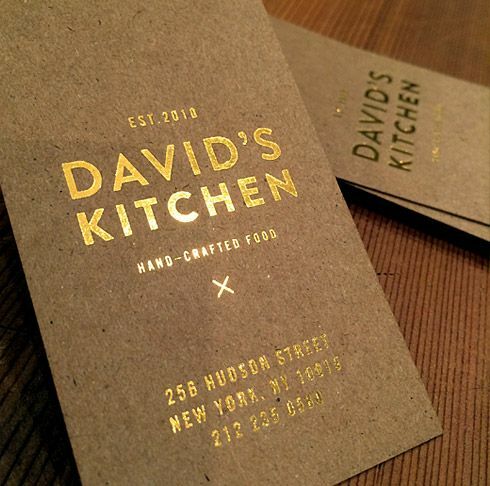 Using our online service, you’ll be able to order a design printed and scaled to your exact dimensions and requirements, with the text and font of your choice. 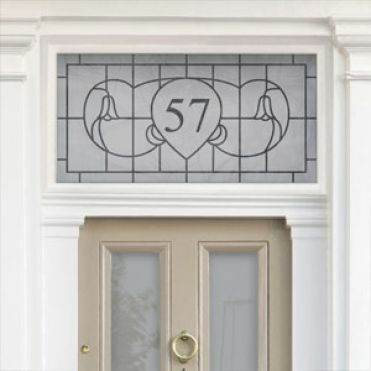 The end product is a cost effective alternative to having your glass professionally etched, which involves removing the existing glass, installing new glass and re decorating. 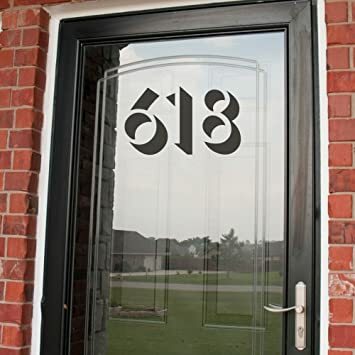 Window film house numbers are very easy to install, and 20 minutes is probably all it will take to apply most designs. You really won’t be able to tell it’s not the genuine article, they look so good. 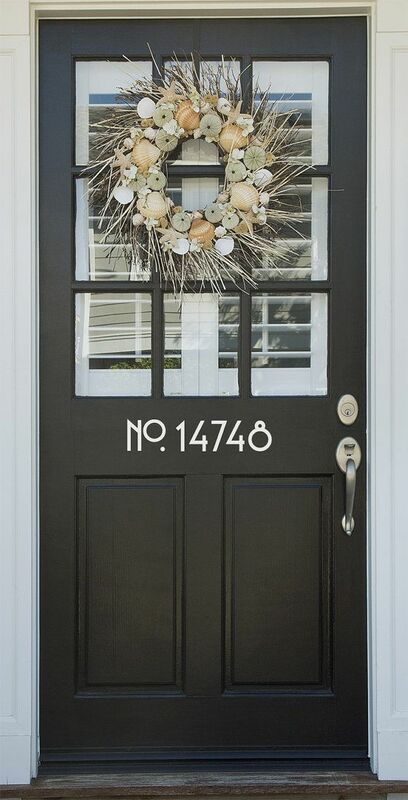 Can the stickers be used on other materials apart from glass? Yes, they can. We supply number stickers for wheelie bins and all sorts, as the stickers will stick to plastics, metal and any other smooth flat surface. 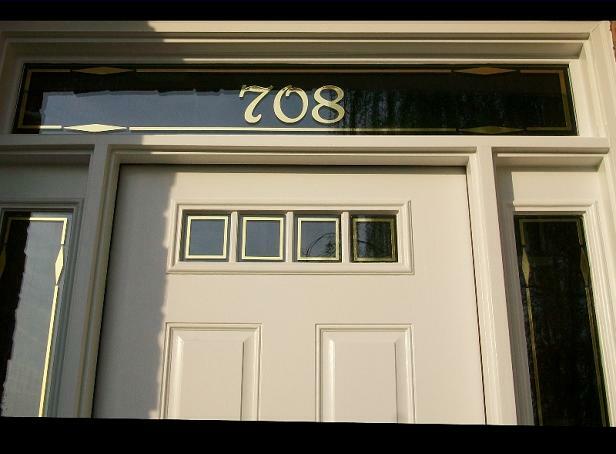 Our custom made house numbers and name stickers are very easy to apply and will add will make your property stand out from the rest. 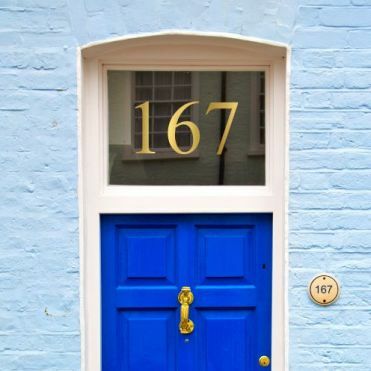 Ideal for a transom or fanlight above a door, or a glass panel within a door, our house number stickers are made to your exact measurements in frosted film, coloured vinyl film or stained glass effect film. 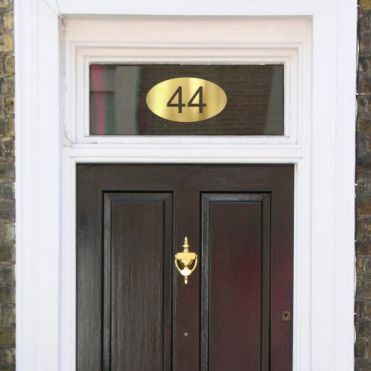 The online design facility will allow you to design your own house number sticker or name in a choice of materials, colours and fonts. 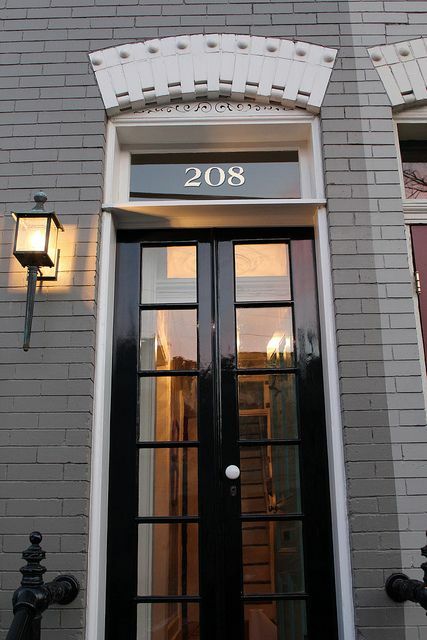 The end product is easy to apply and will last for years. 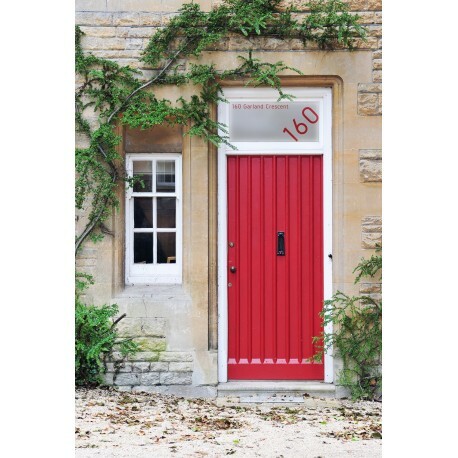 You’ll love our self-adhesive house number or house name stickers, guaranteed to add the wow factor to your house, and help the delivery person find your address. 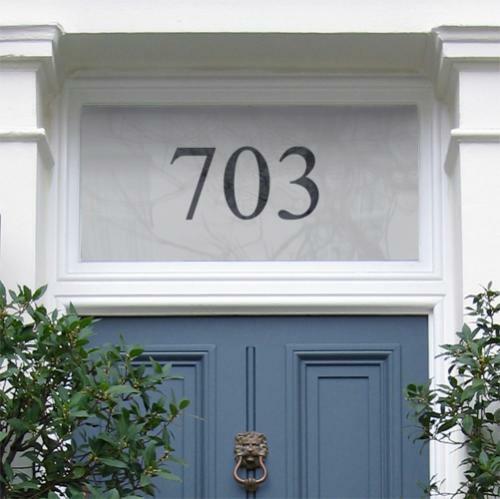 Ideally suited for transoms above the door, fanlights and glazed doors, our window film stickers are bang on trend, with a range to suit any house, whether with a period or contemporary scheme. The best part is the cost. 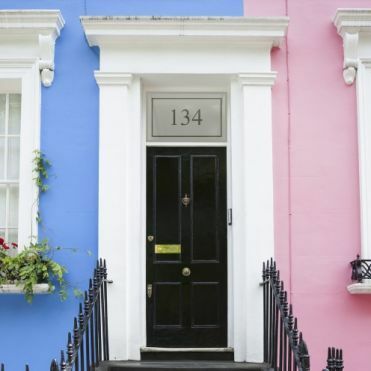 Average cost of a house number sticker is around £30.00, which leaves plenty of money in the kitty to add some fancy door furniture and a jazzy paint job to your door. 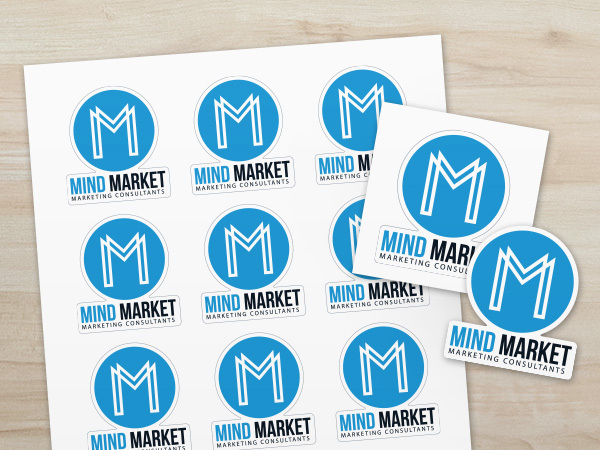 How are the number and text stickers produced? 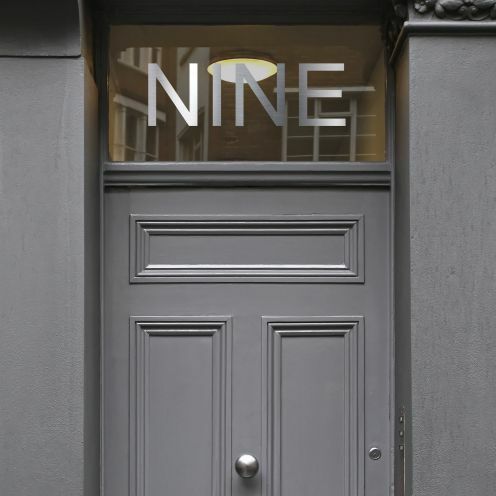 For numbers within a frosted panel, or for intricate designs, we have developed a printing method which allows us to print directly on glass film. 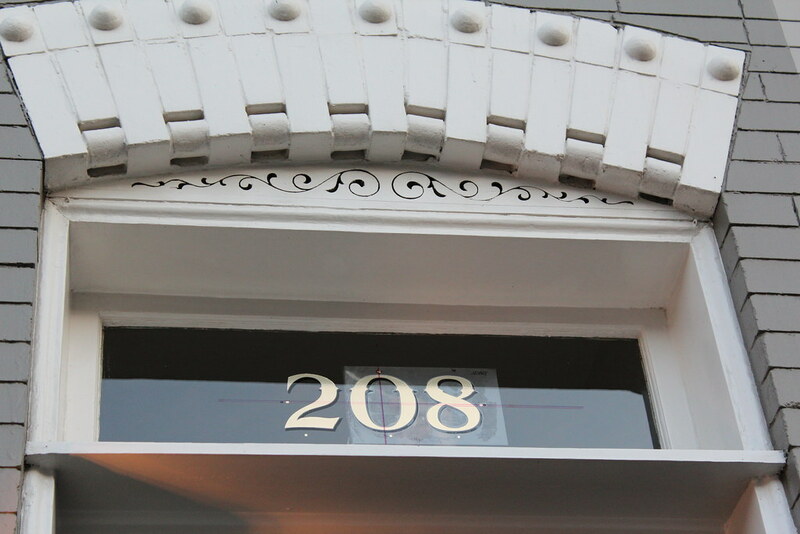 This method is very versatile and once the film is printed, it’s very easy to apply.For number stickers, we use a computer led cutter which accurately cuts the number out of the frosted film. We then have to remove the excess material and add an application tape to the number to help with the installation process. This method is a bit more time consuming as you have to wait until the film has cured to the glass before removing the tape. 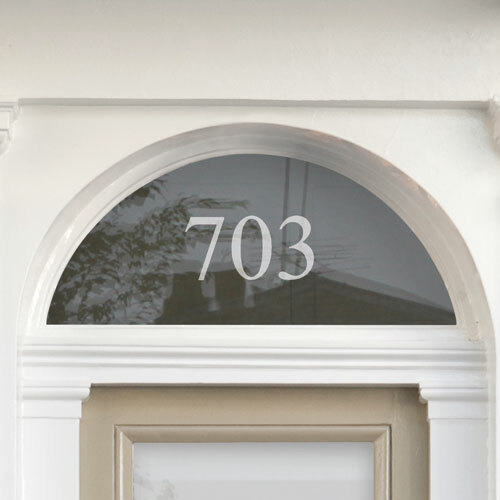 Are house number stickers applied internally or externally? 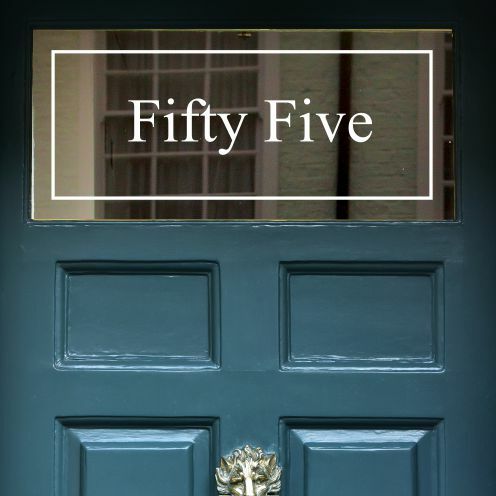 We always produce the stickers for internal application as the results look better externally, and the film is better protected from the elements. 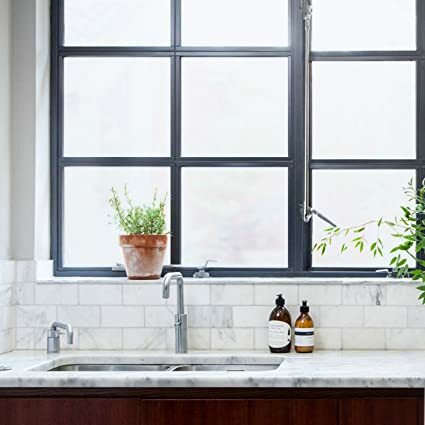 However, in some cases, like if your glass is already frosted, for instance, you could apply the film or sticker externally. 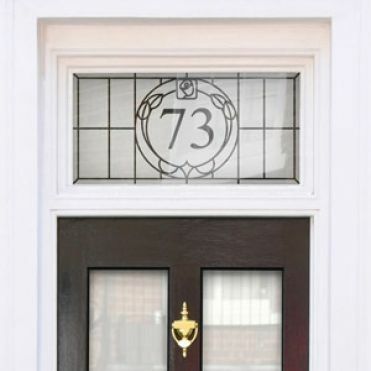 The house number stickers are designed to be applied directly to your glass windows or doors and are ideally suited a fanlight and transom above the door.